When it comes time to replace parts on your Nissan car or SUV, don’t settle for generic aftermarket components. Get your genuine Nissan parts at Power Nissan of Salem, your local Nissan parts center near Albany, Oregon. 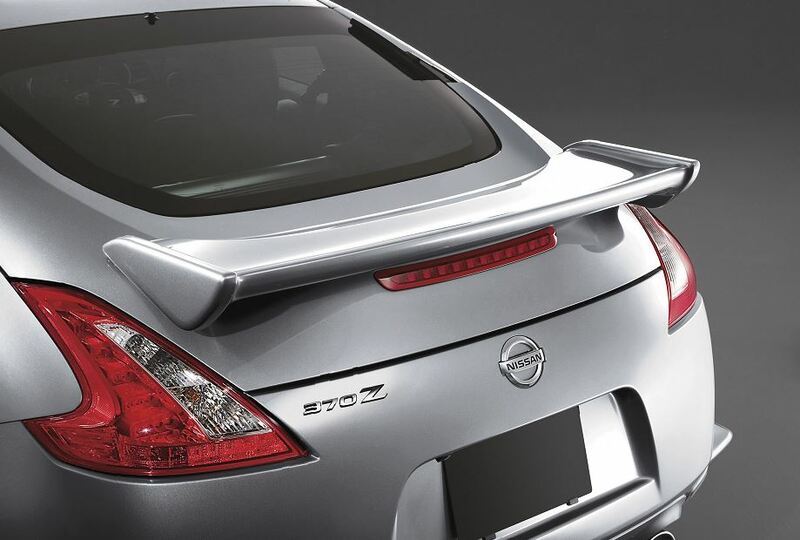 When you buy Nissan parts and accessories from a certified Nissan dealership, you're guaranteed high-quality along with the peace of mind knowing that your Nissan vehicle will run at its best with parts designed specifically for it. 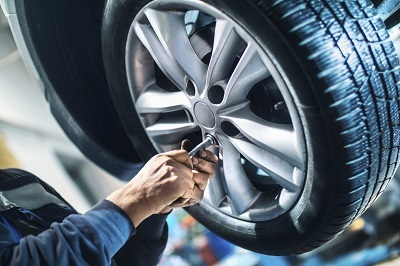 Plus, you get the benefit of our parts experts’ knowledge and advice when it comes to choosing the exact right part for your Nissan car or SUV. Give us a call for more information! The Right Nissan Part Makes the Difference. Order Nissan Parts at your Albany, OR Nissan Dealership. At Power Nissan of Salem, we keep a comprehensive inventory of Nissan parts available for drivers near Albany, OR. Check out our selection of Nissan replacement parts like spark plugs, alternators, batteries, headlights, and more. We also carry parts for customizing and upgrading your Nissan vehicle, such as cargo accessories, floor mats, and roof racks. Get in touch with our parts center at Power Nissan of Salem to learn more about the wide range of OEM Nissan parts we have available. Know what you're looking for already? Submit a parts request today. Let Power Nissan of Salem be your go-to resource when you are looking for Nissan parts near Albany, OR. The certified Nissan technicians in our auto parts department can help you find the specific part for your Nissan vehicle. Or, use our online ordering form if you already know the Nissan parts that you need. With one of the largest selections of Nissan parts around Albany, OR, you can count on Power Nissan of Salem to have what you are looking for.